We offer free dental implant consultations! 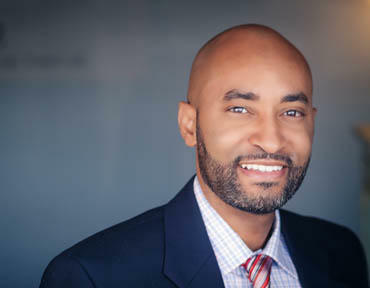 Are you looking for a dentist that will spend time with you and wont be running off to other patients waiting in other rooms? 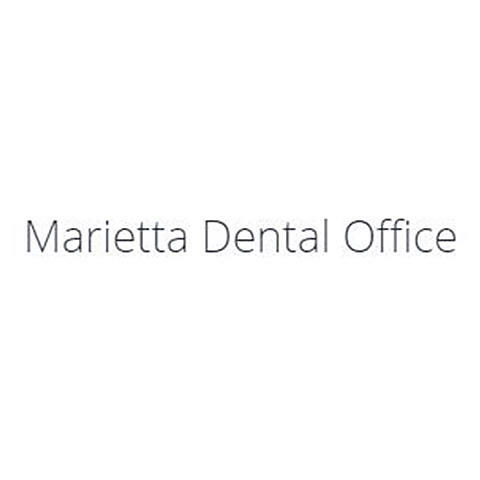 At Marietta Dental Office we rarely book more than one patient at a time for dental care. 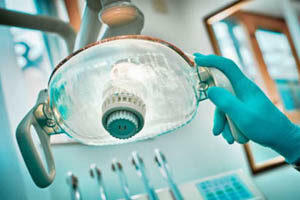 Our dental clinic focus on holistic comprehensive oral care along with our general dentistry. 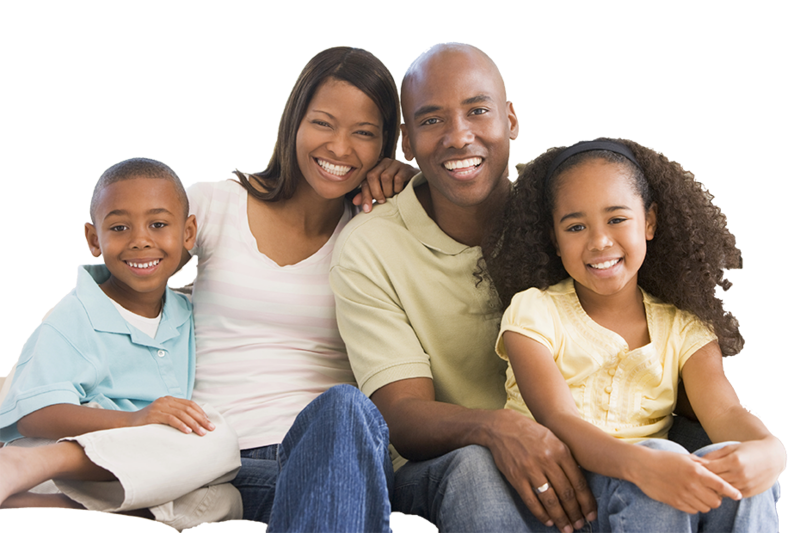 We are the perfect fit for your family dentist or for pediatric dentistry. We handle dental implants, dental crowns, veneers, and other cosmetic dentistry needs all in-house - including teeth whiting. Don't spend another dentist appoint feeling overlooked or rushed. 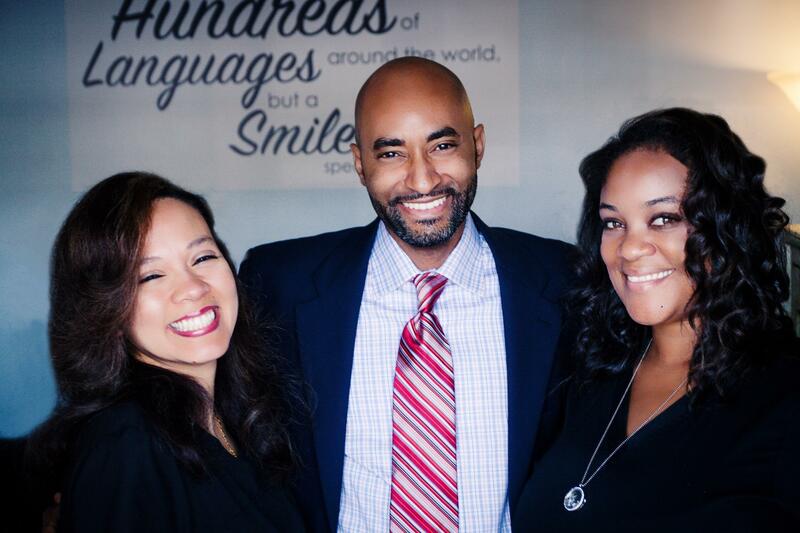 Give us a call (770-423-0324) and let us show you what it means to be a priority patient!